Hosta plants are fantastic for shady gardens. I have hundreds of them in my own Midwestern garden and love the amazing variety of hostas, either bare root or potted that are offered on Jung Seeds Website. These tough little plants can survive drought, but prefer a moist, loamy soil whenever possible. In the northern states the foliage collapses when cold weather hits, but the little leaves will pop up out of the ground reliably in the spring. In order to have the best success with hosta plants, I simply plant them and ignore them except for an occasional water. 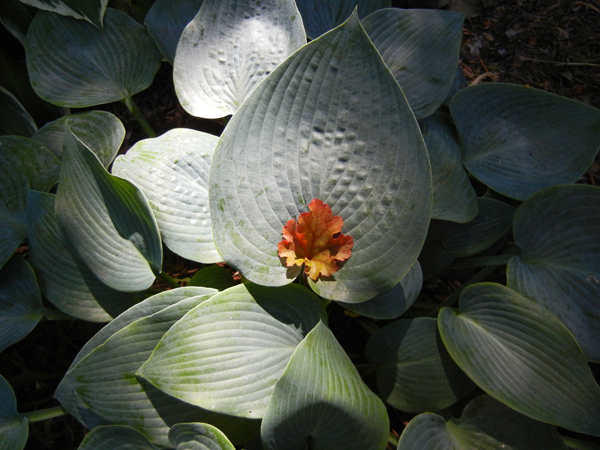 Dividing of a hosta is not necessary unless the plant becomes overcrowded.